ChronicBabe is an online support group for younger women who want to move beyond their pain to live full lives. It’s a supportive community that listens, teaches acceptance, and offers coping strategies. 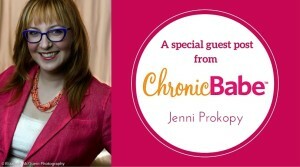 On today’s show, we’ll discover how ChronicBabe has given its founder, Jenni Prokopy the tools to accomplish more than she ever imagined, delve into the importance of acceptance, and talk about ways to cope. 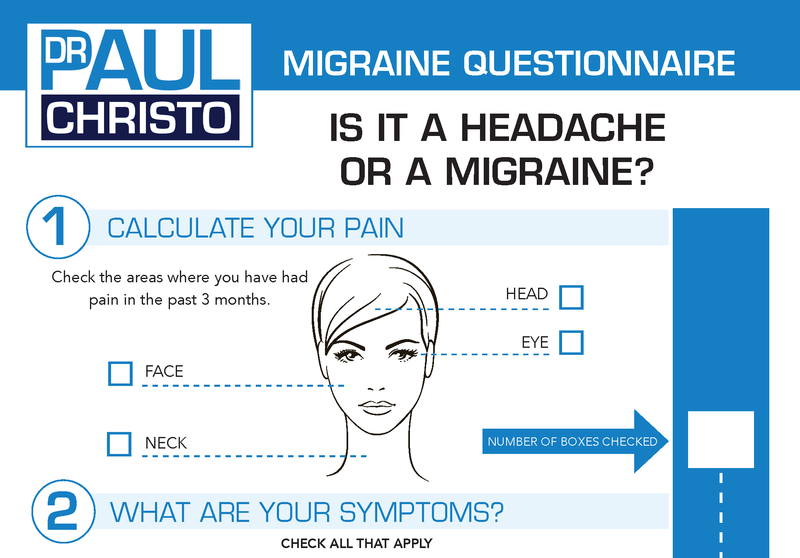 Posted in Nerve Pain, Premium, Procedures, Radio Shows, Top Pain Reliefs.